Our experienced culinary team specializes in California casual cuisine and has what it takes to create the perfect banquet menu. 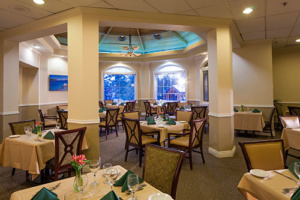 Since 1991, Lake Tahoe Resort Hotel has been a premier meeting destination for groups of all sizes. Our meeting facilities, specially trained staff and dedication to eco-friendly green meetings set us apart. Click below to browse our banquet menu today.